Let’s face it, not all industries are equal when it comes to the risks they face and this can impact on the type of insurance cover you need. After all, higher risks mean that you often have more complex insurance needs. 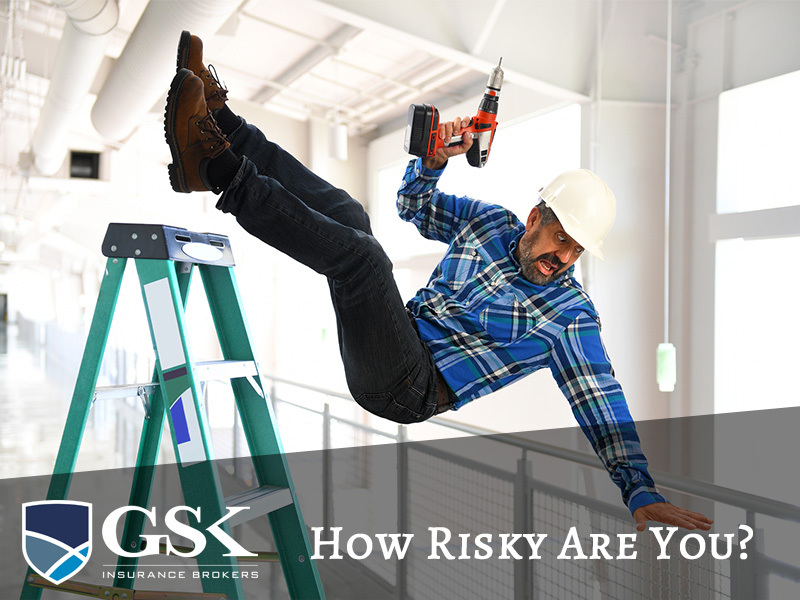 As Perth insurance brokers, we know a lot about the various risks that different industries face and we’re here to share some of the riskiest jobs in Australia. Agriculture, forestry and fishing is one of the highest risk industries to be employed in and it has the highest number of fatalities of any other industry. The main reason that this industry has such high rates of worker fatalities, serious injury and poor health is the constant exposure to agricultural machinery and pesticides. As a physically demanding job, the risk of injury is increased when workers are exposed to difficult terrain, inclement weather and remote locations. Coming in as a close second as Australia’s riskiest industry is the transport, postal and warehousing industry. There are a number of issues which contribute to this industry being risky including traffic related accidents, injuries from loading and unloading heavy loads, falls from trucks, exposure to heavy vehicles and equipment, and the physical nature of warehousing type jobs. It probably comes as no surprise that construction ranks as one of Australia’s riskiest industries. If you work in this area, you’re exposed to working from heights, various uncompleted work sites, power tools, heavy equipment and other risk factors. However, it should be noted that there are fewer injuries and fatalities in this industry compared to the transport industry despite there being double the amount of workers in construction. If you work in the manufacturing industry, you’re in one of the highest risk industries. There are a number of factors contributing that this including the requirement to often work with heavy machinery and equipment, incidents of slipping or falling, lifting and carrying heavy objects, and general body stress. Working in the electricity, gas and water services industry means that you’re exposed to a number of risks, largely due to the physical nature of your work, exposure to electrical sources, and the difficult locations and conditions where you’re required to carry out work. If you work in one of these higher risk industries, speak to your insurance broker to ensure you have the right cover in place to protect yourself financially from the risks you face on a daily basis. If you need some guidance from insurance brokers in Perth, GSK Insurance Brokers have the necessary industry experience to develop insurance solutions for you and your business. We have a loyal customer base stretching across Australia thanks to our commitment to identifying your specific areas of risk and seeking out the most appropriate cover – let us take a look at your insurance today! For a professional insurance brokers Perth, speak with the team at GSK Insurance Brokers today on (08) 9478 1933.